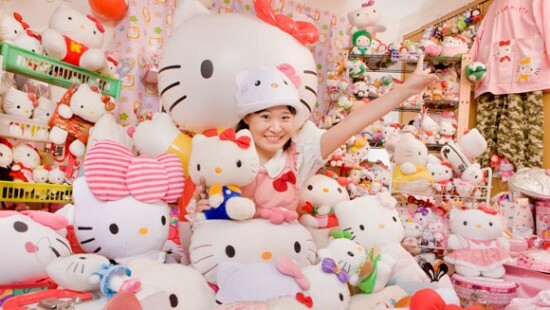 Introducing Asako Kanda – The Woman Who Owns The Most Hello Kitty Stuff In The World! 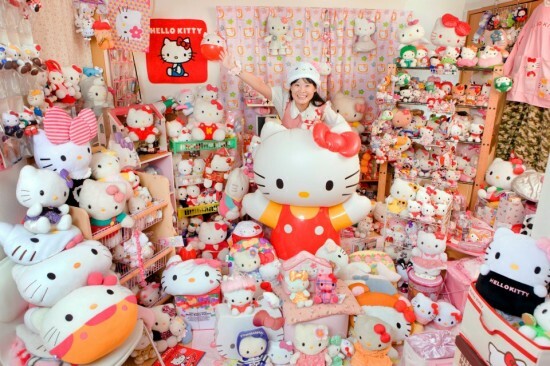 Asako Kanda (Japan) has 4,519 different Hello Kitty items as of 14 August 2011. Watch the video after the hello kitty click. 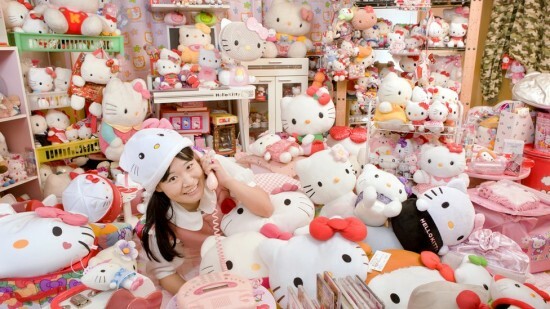 Her house is filled with Hello Kitty items, such as Hello Kitty frying pan, Hello Kitty electric fan and Hello Kitty toilet seat!